Catalina Maria Johnson » Fútbol, fútbol, FUTBOL! 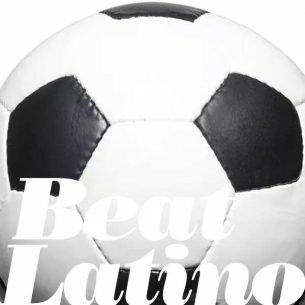 http://beatlatino.s3.amazonaws.com/Musical%20Celebration%20of%20World%20Cup%202018_Beat%20Latino%20with%20Catalina%20Maria%20Johnson.mp3 Download this Episode of Beat Latino (MP3) It’s time to celebrate the classic art of fútbol on Beat Latino. Happy, Happy World Cup 2018 AND here’s a selection of tunes to keep you dancing during the breaks in the action!